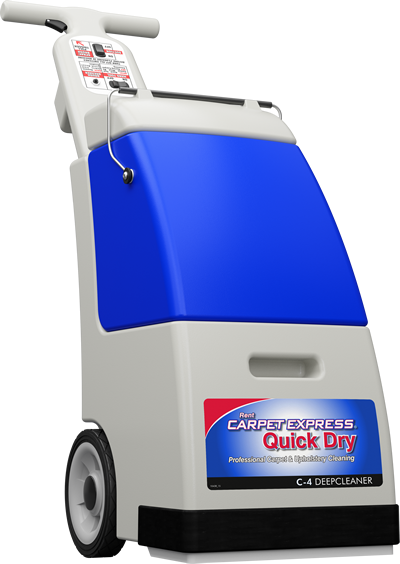 The Carpet Express C-4 rental extractor is designed for deep cleaning, ease of use, and reliability. The Carpet Express deep cleaning system has been awarded Platinum Certification by the Carpet and Rug Institute. Certified for superior cleaning, soil removal, water recovery, fiber protection and cleaning solution certification. 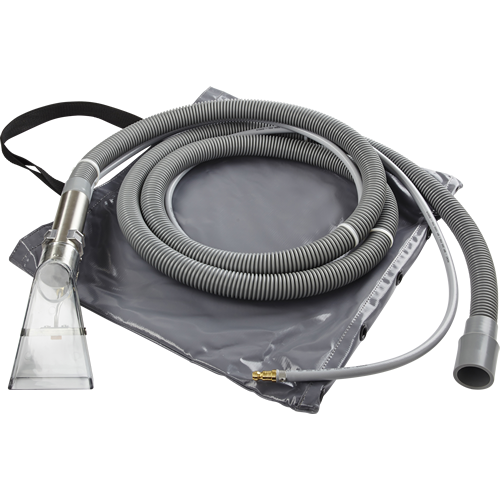 Super concentrated formula for rental, professional, and home “steam” carpet and upholstery cleaning machines. 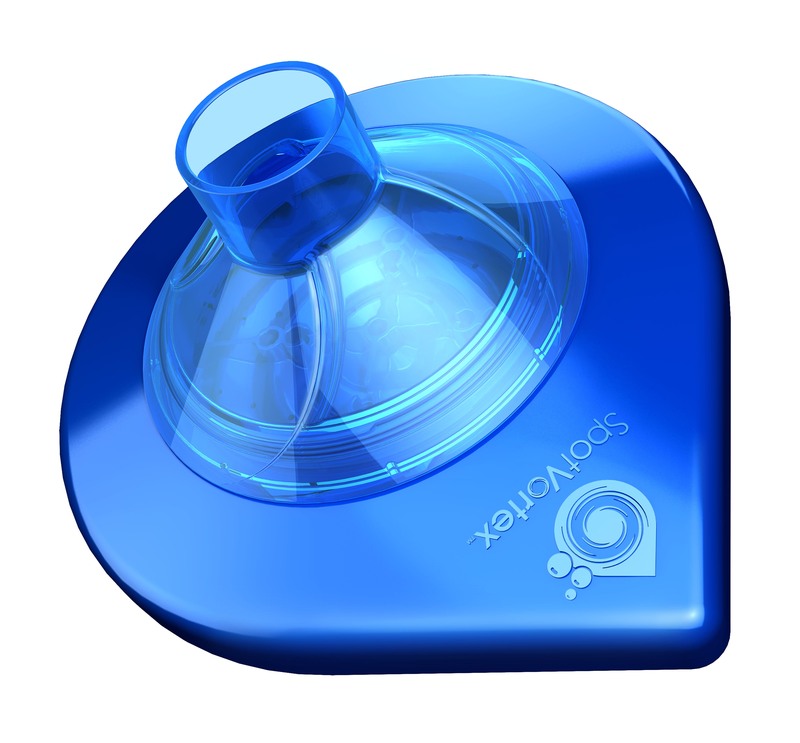 Save time and money doing seven jobs in one! 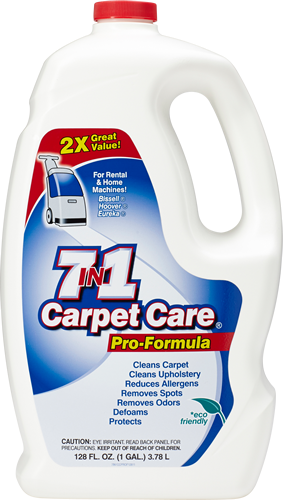 Advanced Formula Eliminates Tough Spots & Odors from carpet, upholstery, fabric and hard surfaces in one complete product. 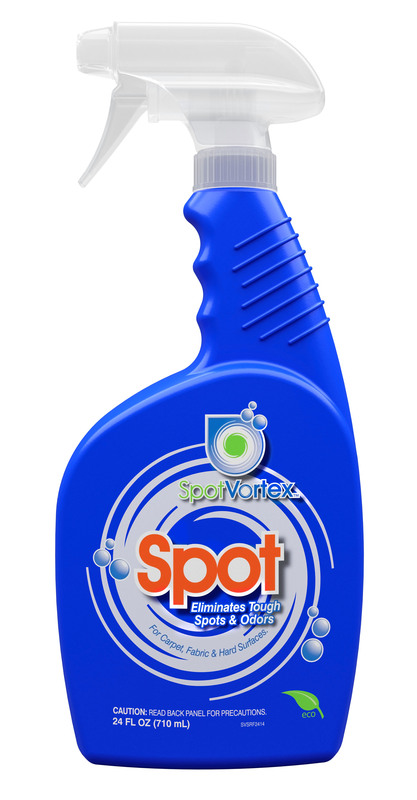 For use on all types of spots including pet spots. 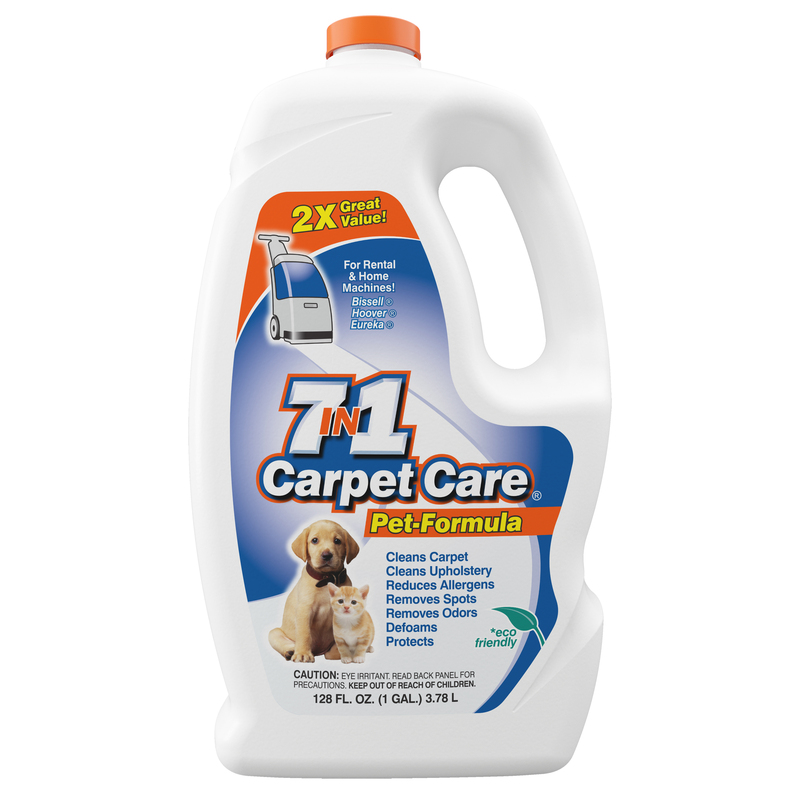 A powerful pre-cleaning agent for use with carpet cleaning machines. Loosens tough embedded soil and oils prior to cleaning. For Rental & Home “steam” carpet and upholstery cleaning machines. Formulated for Tough Pet Spots & Odors. Save time and money doing seven jobs in one! Cleans upholstery, stairs, hard to reach areas, autos and boats. Professional hand tool gives professional results.